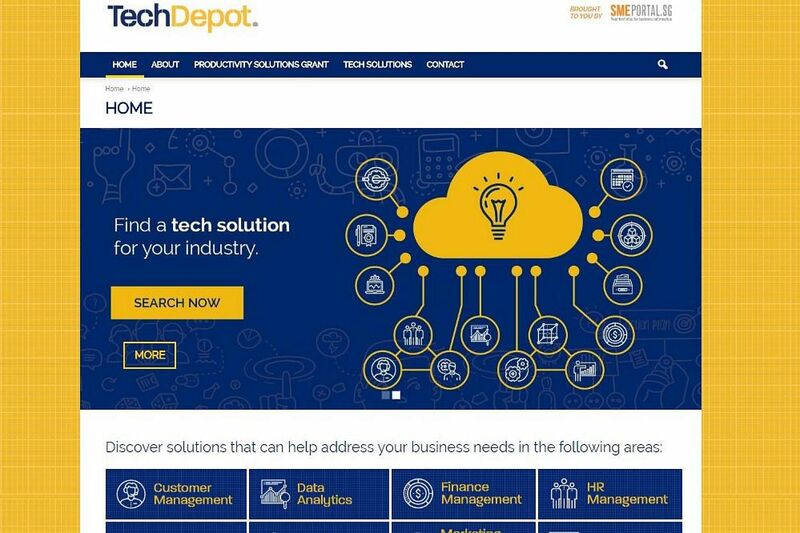 SINGAPORE – More than 1,300 enterprises have adopted over 50 technology solutions in areas such as customer management and analytics through Tech Depot to date, said Minister for Trade and Industry Chan Chun Sing on Tuesday (May 15). “These businesses are already seeing benefits, with an average of 25 per cent productivity improvement following implementation of the solutions,” he said. In his speech, Mr Chan listed several ways on how Singapore can position itself as a “global Asia node of technology, innovation and enterprise” to maintain a vibrant and competitive economy, in which SMEs in particular have an important role to play. “Our strategic geographical position puts our companies in an excellent position to seize the business opportunities in Asean,” he added. Second, for local companies to compete successfully in Asean, innovation must be Singapore’s core competitive advantage, he continued. Research: OTT $51.4bn business by 2022 What is the future of blockchain?